Posted on November 1, 2018 at 3:01 pm. Sunway City can be an overwhelming complex to visit. It has grown vastly from my first visit in 2009. A sprawling 800-acre township developed as an integrated lifestyle and entertainment destination roughly half an hour away from the KLIA airports or from the city in Selangor, Malaysia. 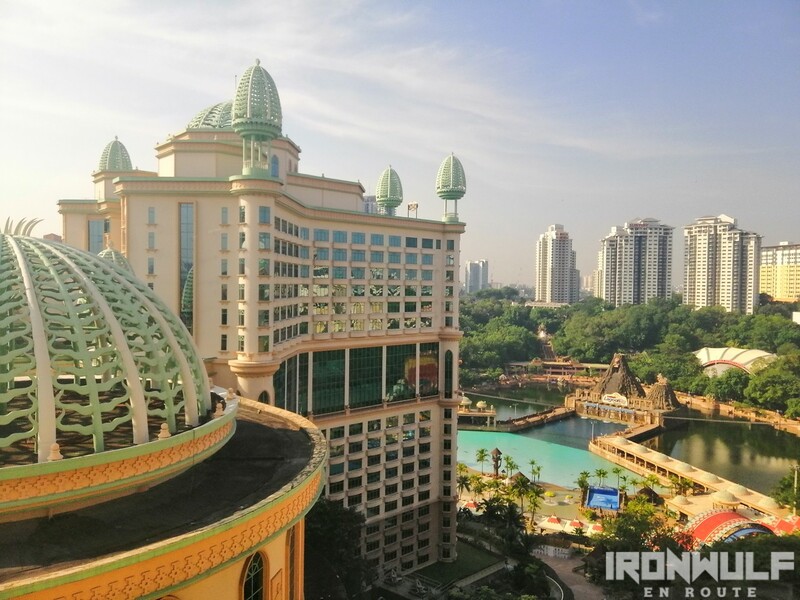 It has three hotels, a huge theme park in Sunway Lagoon, a mall and a number of businesses and facilities for education and medical. It’s an ideal place to stay for families and friends looking for a convenient getaway that combines comfort and adventure in one place. Posted on January 17, 2014 at 2:00 pm. There’s this distinctive charm I find in Cocoon Boutique Hotel that I can’t really put into words clearly. This small boutique hotel by the corner of Scout Tobias near Timog in Quezon City looks unpretentious from the outside with only about six floors (including the rooftop) and stretching wider on the Scout Rallos side. It was a different story once I got into the lobby. Like going through a rabbit hole, the high-ceiling lobby, the gorgeous vintage grand piano, the excellent woodwork on the walls, touch of color and life from the indoor plants and then there’s the genuine smile as the staff welcomed us.